The under-16 team welcomes new players born 2003-2005. We welcome both experienced players and also beginners who will get the chance to learn all they need. 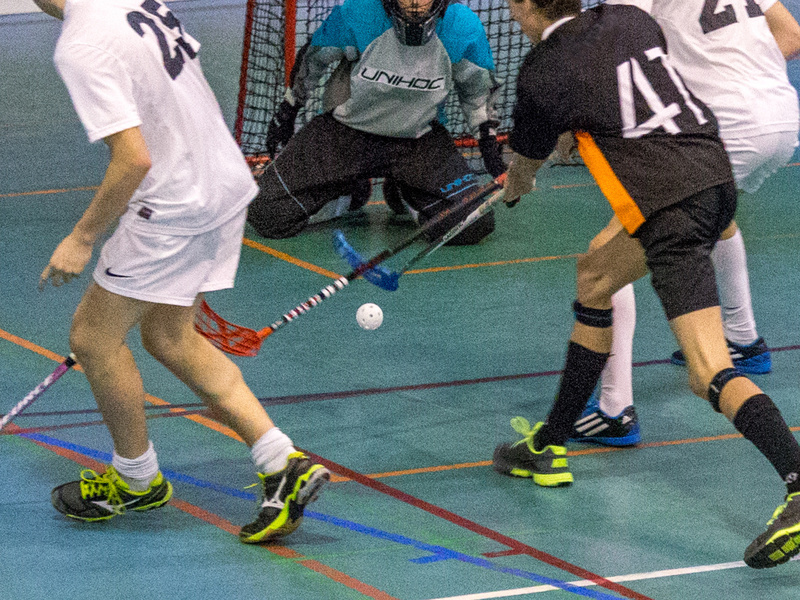 Players that are mature enough can have the possibility to additionally participate in U19 practice and matches. The team practise basic and more advanced skills, work on fitness and acquire a set of game tactics. They participate in the official championship. Team spirit is important and although there is more focus on winning the competition games than in U13, usually everyone gets a chance to actually play. 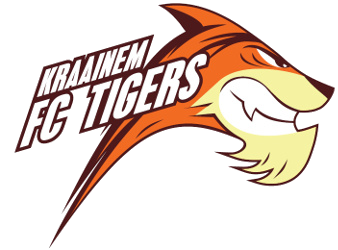 In 2015/16, the Kraainem Tigers U16 won the Belgian championship and in 2016/17 they have reached second place.